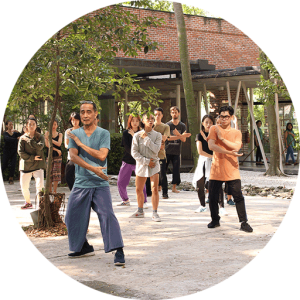 One of the main goals of EAST POINT WEST | IFE is to offer a unique interdisciplinary program with not limited to dance but with diverse art forms by integrating Eastern and Western philosophies and practices. There will be also a special 1 & 2-day WEEKEND WORKSHOPS happening during the weekend so please choose this as well if you are interested to take. DPAC International Arts Festival as part of their Dance Showcase Program. 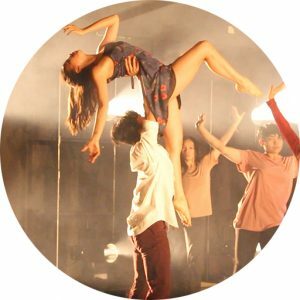 Yoga, Chi Gong, Tai Chi, Contact Improvisation, Painting, Contemporary Dance Technique, Martial Arts and more.